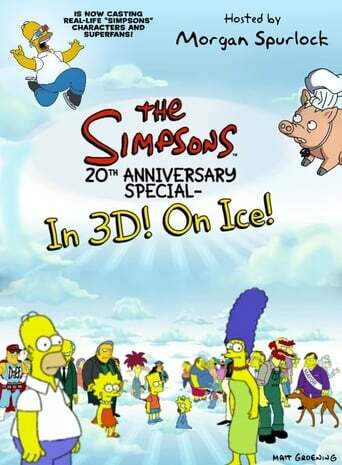 The Simpsons 20th Anniversary Special – In 3-D! On Ice! is a documentary special that examined the "cultural phenomenon" of the American animated television series The Simpsons. Write a review for The Simpsons 20th Anniversary Special – In 3-D! On Ice!